greyhounds probably gain more from these races than most punters. Why is that? Well, there are many reasons but most of them centre on these two things: Lack of a proven system and Greed. 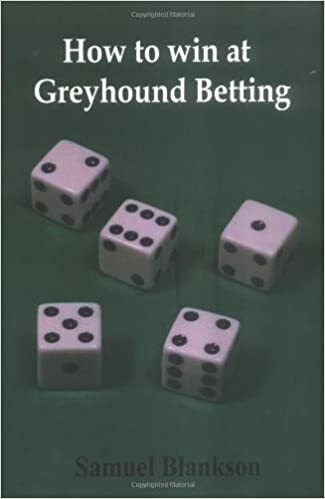 This book closely examine these two points, and offers techniques and systems for achieving consistant wins. 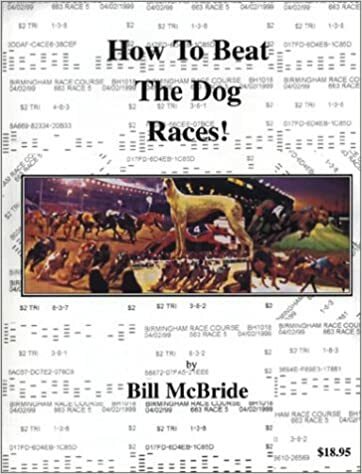 HOW TO BEAT THE DOG RACES is a layman guide to making a profit at the greyhound track. 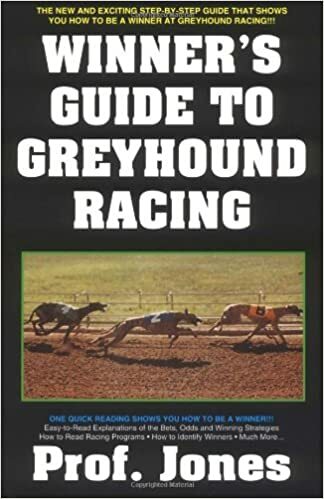 176 pages provide valuable handicapping information for both the beginner and the advanced player.